After 3 successive administrations plagued with continuous corruptionscandals, underdevelopment of agriculture and militarization, the awareness among the population of the Philippines is growing that effective change cannot come anymore from a change of government from the top but, only from below. The broad number of farmers and peasants are continuously victimized by this corruption and now the organized farmers sector is taking the lead. 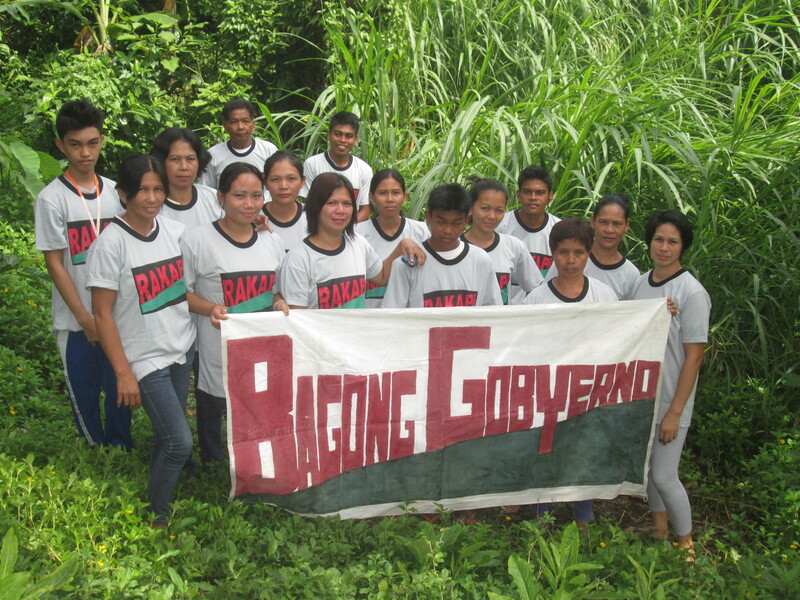 On February 1 2014 through the joining effort of the Churchgroup Sipag Ko, in planting grass together with the Rakapi farmers, started the new government from below. Rakapi is inviting everyone who supports such a new govertment to join these grassplantingvenues every first saturday of February,June and October:8.30 am. The grassplanting venues are meant to endorse farmers to start planting grass on their own farms and to pave the road for a new national government to start a similar cow dispersal program among interested farmers with cows of the dairy cooperative and the National Dairy Authority, cows from the Netherlands and New Zealand, meant to be given to farmers who planted high protein grass.